In efforts to help customers put together easier hydroponic gardening solutions, large hydro retailer Dealzer is now offering a new and improved range of hydroponic nutrients in specific package deals that will promote more targeted applications for a wide range of home and commercial gardening projects. Dealzer executive Maria Spear says that while some of these nutrients had previously been bundled into some of the best-selling hydroponic grow kit models that the company routinely ships to customers, putting together more nutrient packages makes the process of choosing “plant foods” more transparent for growers who don’t have a lot of time to research all of the details around nourishing plants through vegetative and flowering phases. Customers want to know at a glance what will work in certain kinds of gardens. In efforts to help customers put together easier hydroponic gardening solutions, large hydro retailer Dealzer is now offering a new and improved range of hydroponics nutrients in specific package deals that will promote more targeted applications for a wide range of home and commercial gardening projects. Dealzer executive Maria Spear says that while some of these nutrients had previously been bundled into some of the best-selling hydroponic grow kit models that the company routinely ships to customers, putting together more nutrient packages makes the process of choosing “plant foods” more transparent for growers who don’t have a lot of time to research all of the details around nourishing plants through vegetative and flowering phases. 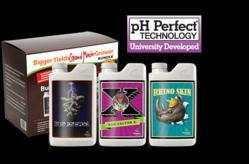 Some of the hydroponics nutrients prominently on offer from Dealzer are all-in-one solutions that help to grow plants to maturity with relatively simple but effective formulations. For example, the Moon Dust product is one that Dealzer promotes as a comprehensive water-soluble nutrient for soil-based or hydroponic gardening. Other available nutrients on Dealzer have more specific applications. There are items like Bud Candy, a product that tweaks a plant’s flavor and essences through feeding specific vitamins and compounds, and other nutrient plans like the Final Phase product that helps growers produce specific kinds of flavor and aroma in the final weeks before harvest. Dealzer’s new range of nutrient packages enhances a site that already provides a wealth of information for growers who want to choose a specific hydroponic grow box or grow tent design for closed hydroponic systems, or additional gear for any kind of other hydroponic grow space. Customers can use detailed product descriptions to evaluate how they will supply plants with everything that they need. High tech grow lights and air handling equipment are included in many of these comprehensive systems; top-of-the-line models include high-performance digital controls and other modern features for getting more out of each plant cycle. The nutrient solutions add a level of additional plant science that should help beginners and others choose the most effective strategies for their next garden. 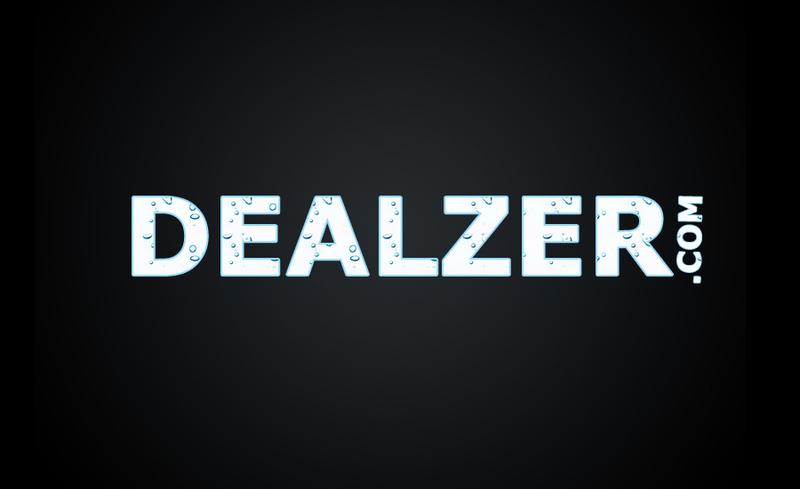 Dealzer is a supplier of hydroponics systems, grow boxes, grow tents, hydroponics nutrients, and LED grow lights. For more information, please call 888-HYDRO-81 or visit http://www.Dealzer.com.